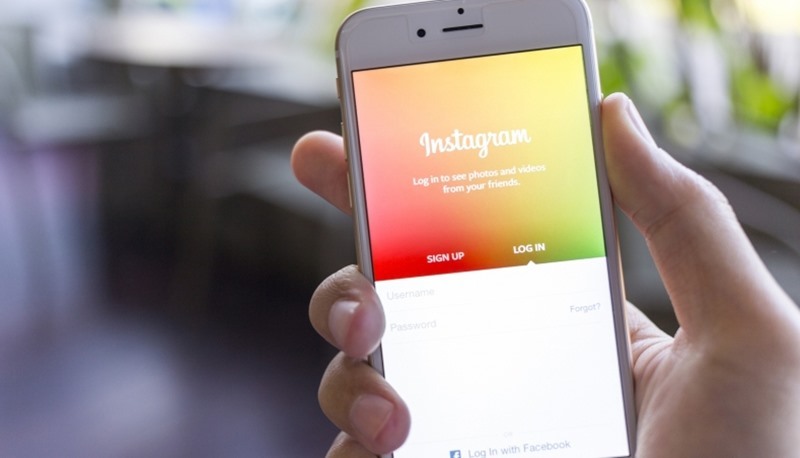 Learn how to schedule any Instagram photo in your mobile or PC using the best apps that will allow you to do this and all these apps and services are listed right below, So read the complete article to proceed. Social Media has became an integral part of life of the people and many internet users are already on the social media network. Instagram is one such network that is also exceedingly popular in the world of network and while it is one of the best social platforms too because of it’s features and functions. Only the features don’t make up the best Instagram out there but because of the roles through which one can perform primary tasks in a great way also counts up. Here is one way in the Instagram by which the users can Schedule up the Posts and hence get them posted exactly at the given time. To Know about that method, you should go on reading the whole article that is given below. The method is quite straightforward and easy, and you just need the below tools to schedule the insta posts. 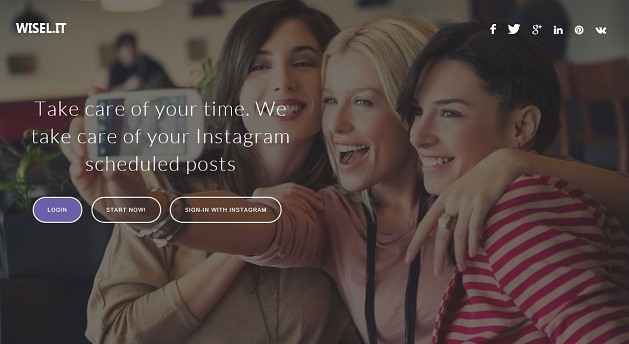 This is a type of amazing tool through which the Instagram users can connect with their accounts and hence schedule up the posts that will be displayed or updated automatically at the given time.There are also some editing options too inside this tool with which you can play up the changes to your posts and make them look great. Although this app is not free of cost there is a free trial option of 7 days after which you can continue using up this tool by subscribing @ $20/ month. Another paid tool made to schedule the Instagram posts but not only that you also get an Analytics feature through which you can check up the likes, shares, etc. and the overall performance of the posts.This app also provides the free trial of seven days and an after that charge subscription rate of $12/ month. 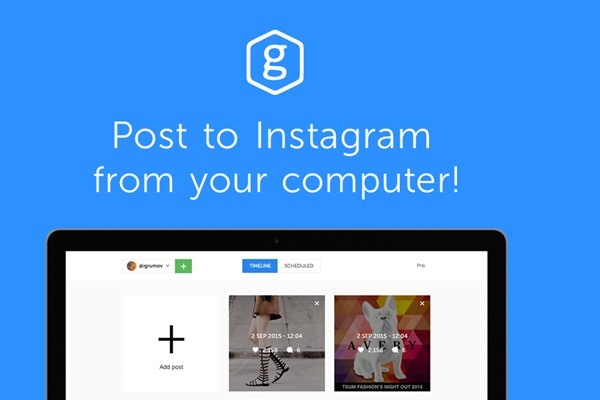 This is a very useful tool that can be used to perform up the Scheduled Posting task for the Instagram users and this tool proves to be decent. The one feature that makes this app different from others is that it can be used for multiple Instagram accounts too. Editing tools could also be needed while putting up the posts and this thing has not been ignored in this tool, means you can make up the desired changes to the posts. The tool is available for download with the trial period of 3 days and then the subscription of $9.95/ month. 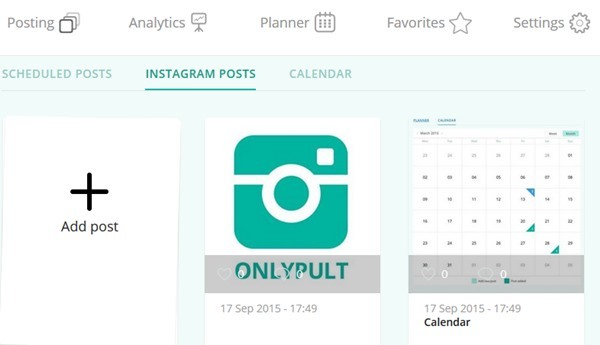 A great Instagram scheduled posting tool that is also available as apps for Android and iOS devices too. This tool lets the user’s schedule post the images, videos, etc. to their Instagram accounts and not only that but there are some other post editing features too. Like above tools, this one is also not free of cost but available as a subscription of $4 month, and there is a free trial too. 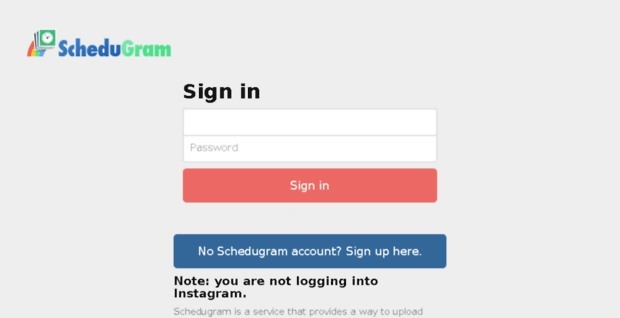 A must have app for Android and iOS users those who want to put up the Scheduled Instagram posts directly through the mobile devices of supporting platform. 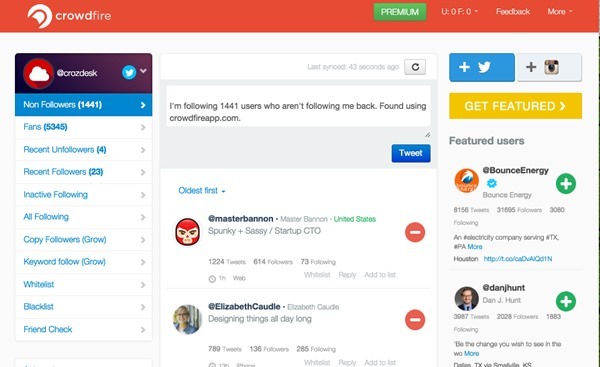 This app also works with the Twitter accounts and with all that there are some other amazing features too. Apart from being a great app, this app could not be available for everyone as this app needs to be purchased at the subscription rate of $9.99 month. So above discussion was all about Schedule Instagram Posts From your PC or Phone. At the end of this article where you might have read about all the tools and the apps that you can use up to schedule posts Instagram tasks and all I would say is that these apps and tools could be the best options for working with Scheduled Instagram posting.